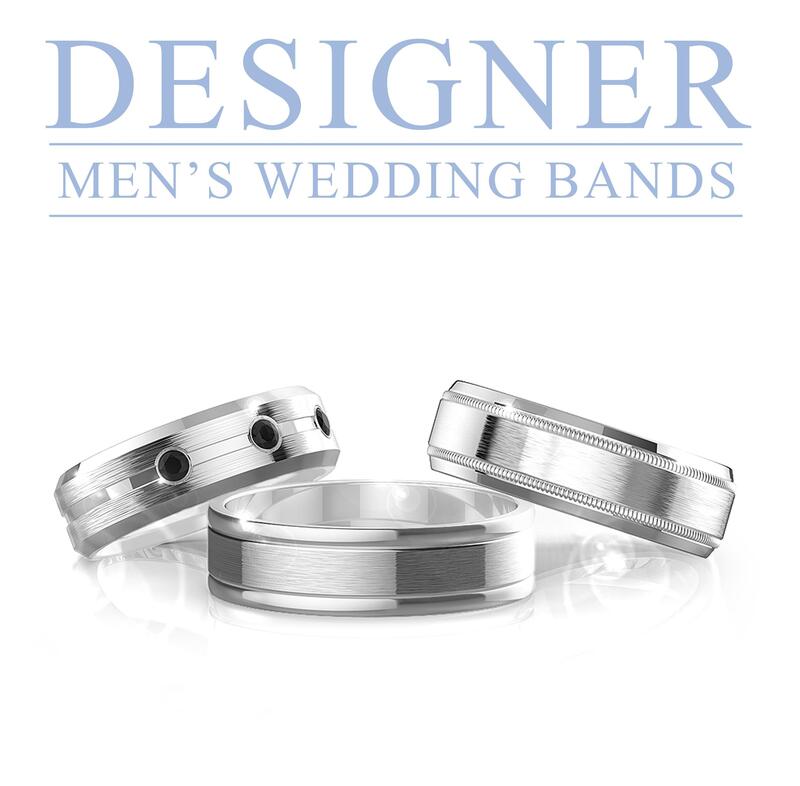 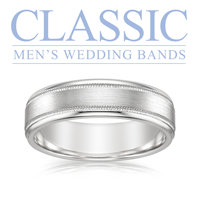 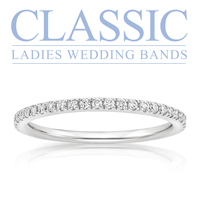 A classic setting with a twist. 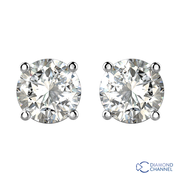 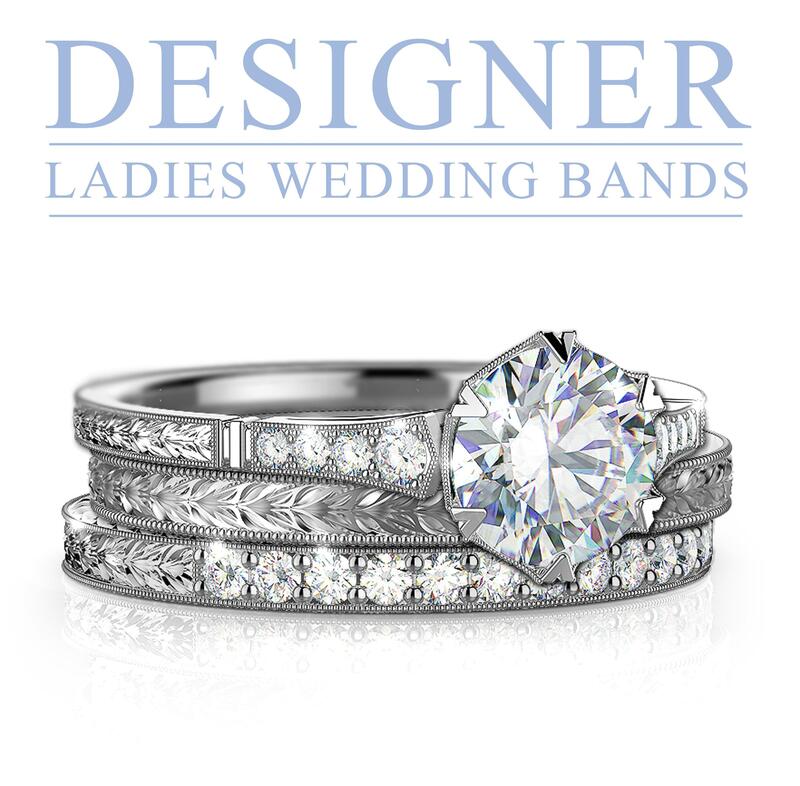 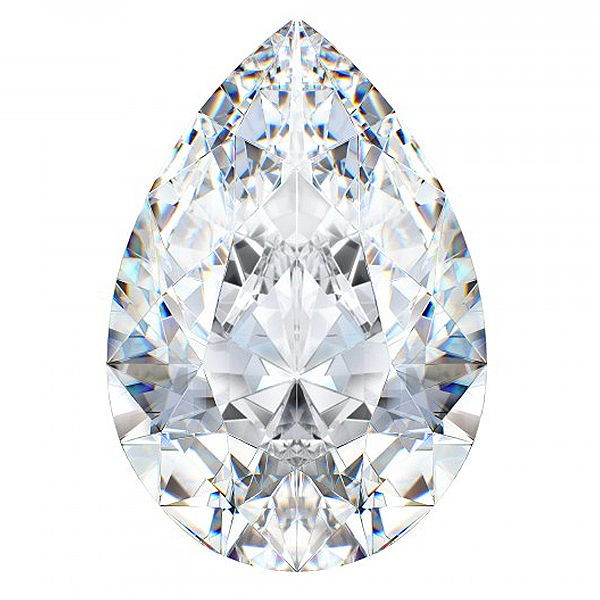 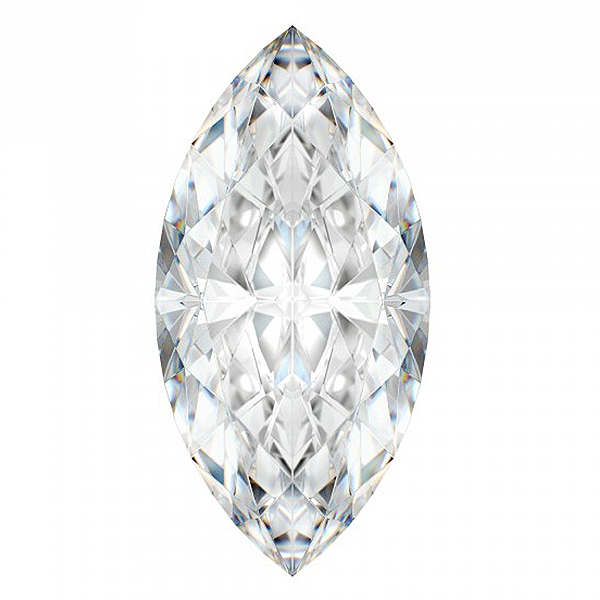 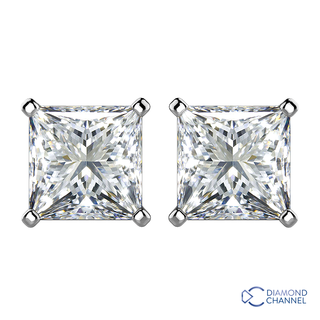 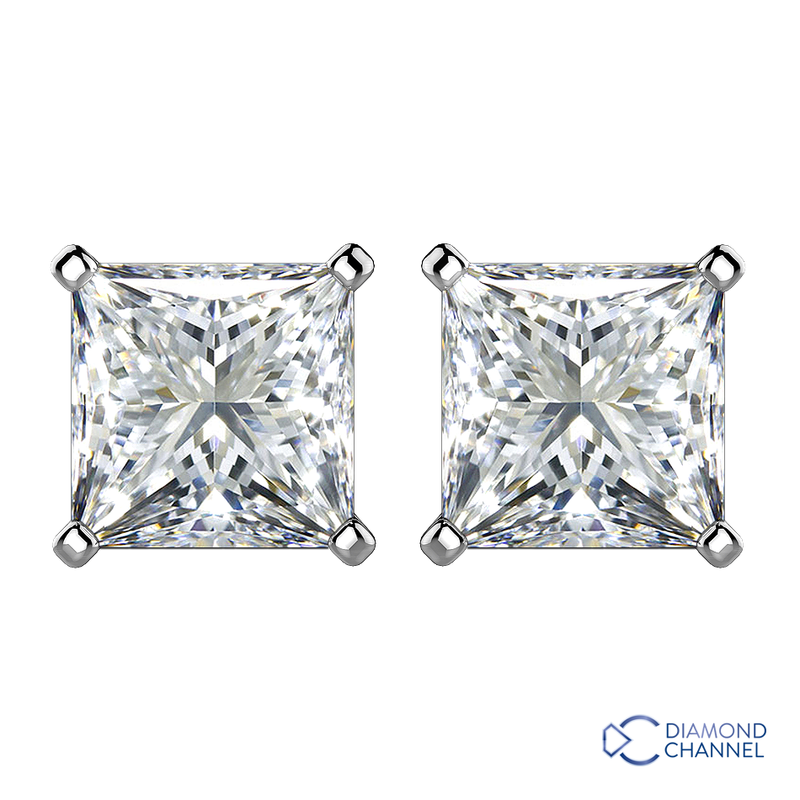 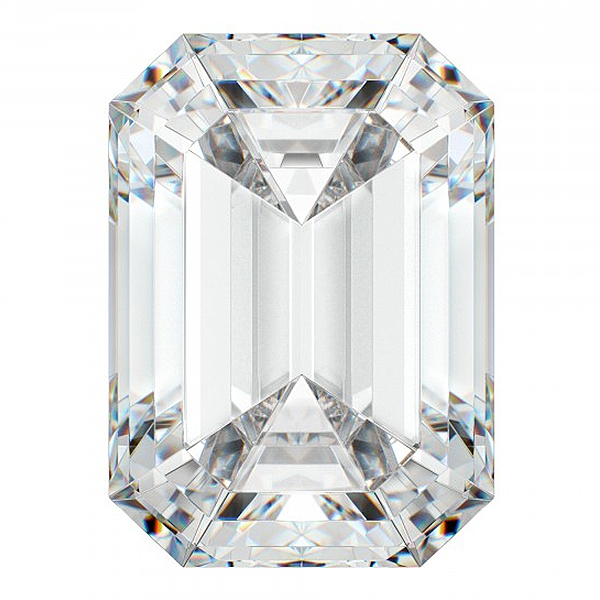 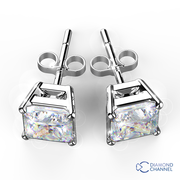 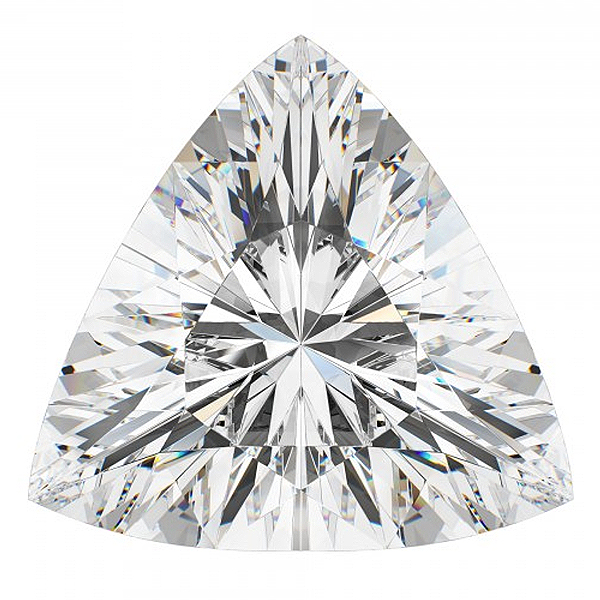 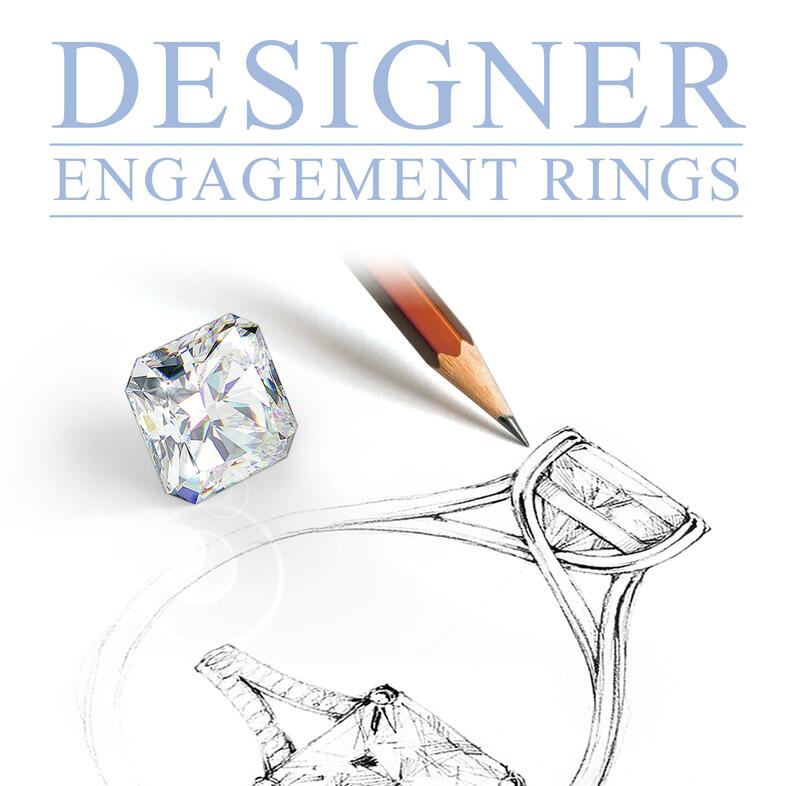 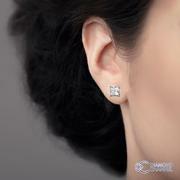 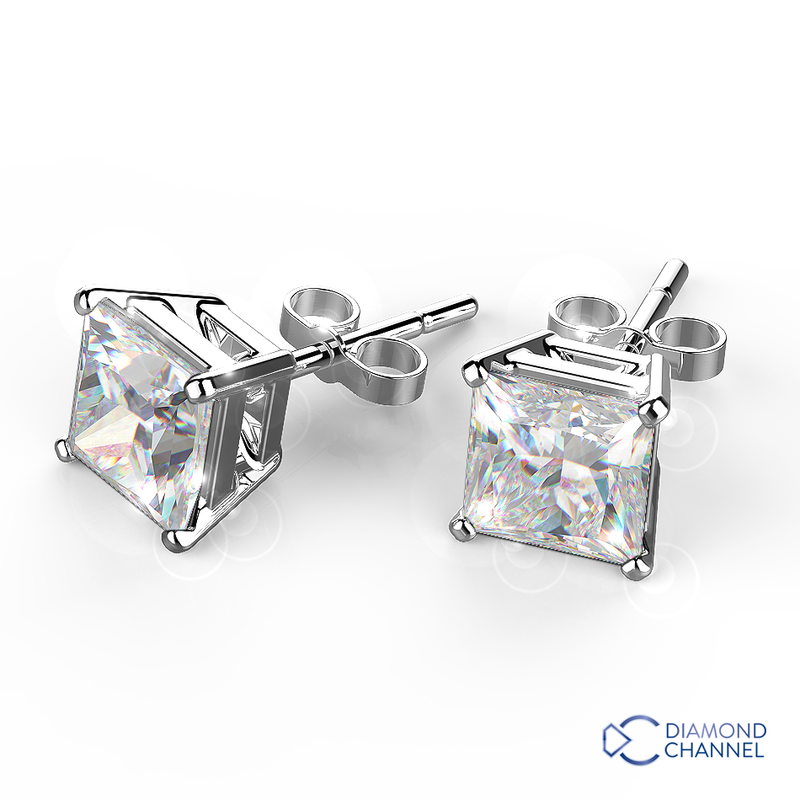 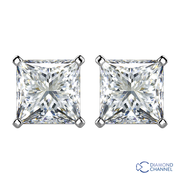 The 4 claw setting boasts a princess cut diamond offering a perfect alternative to your everyday earrings. 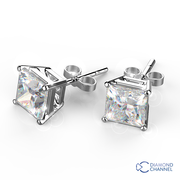 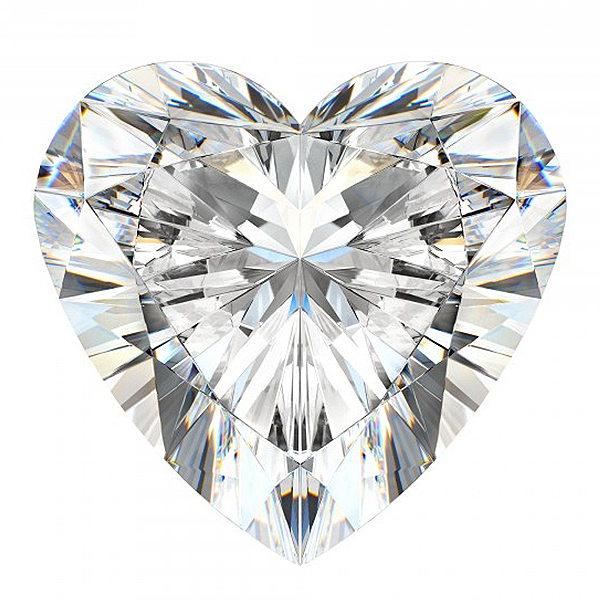 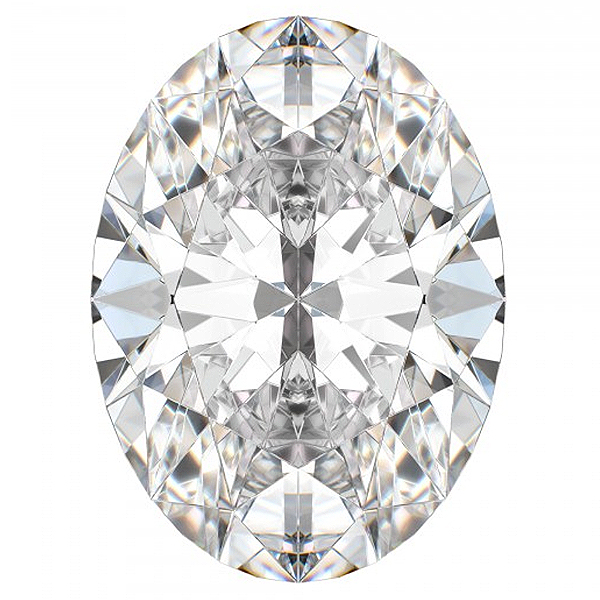 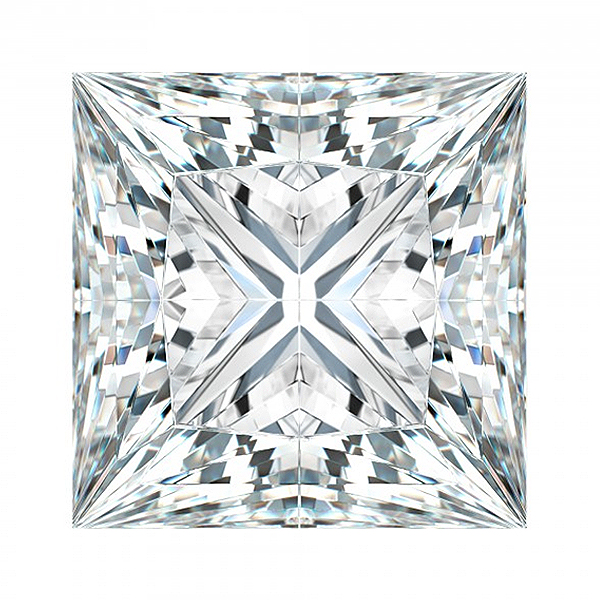 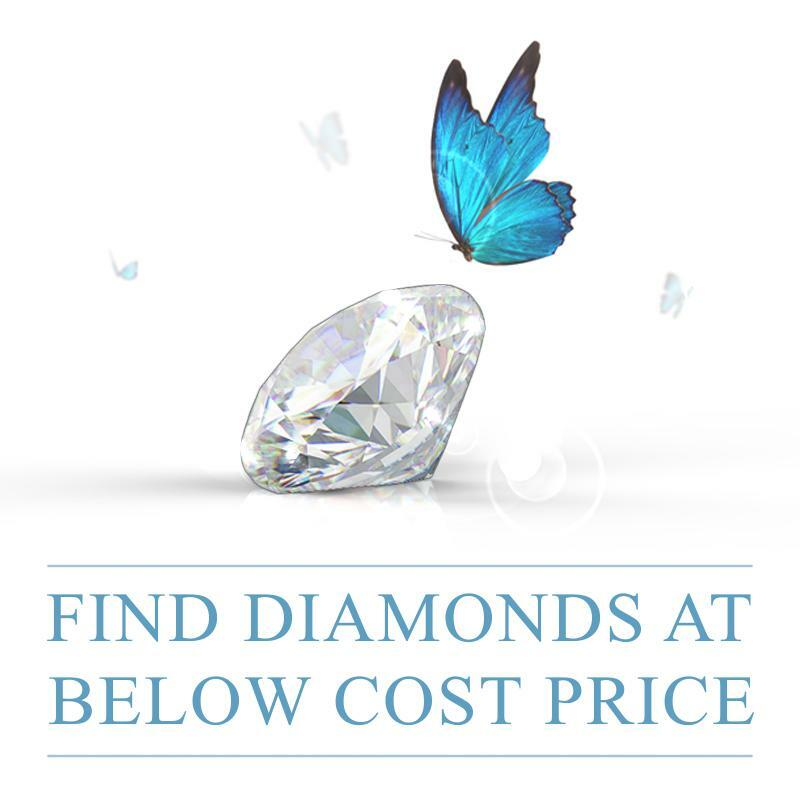 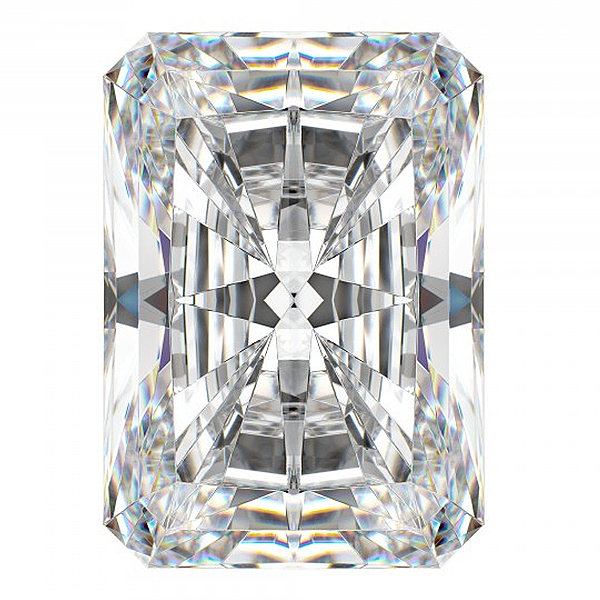 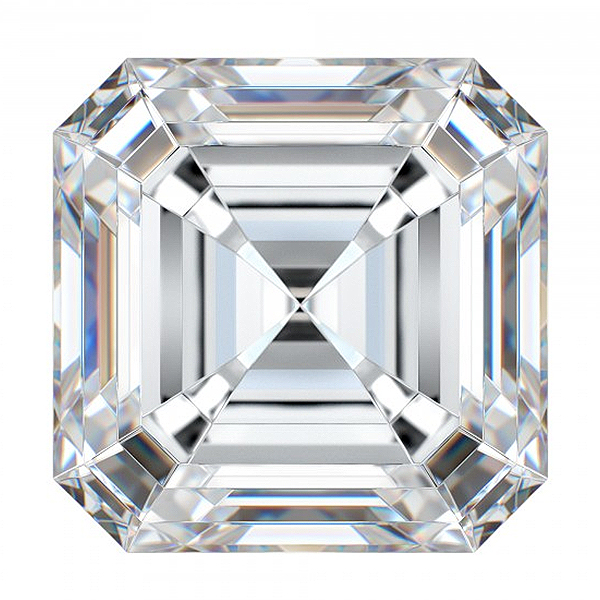 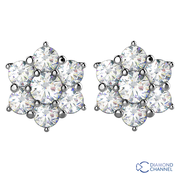 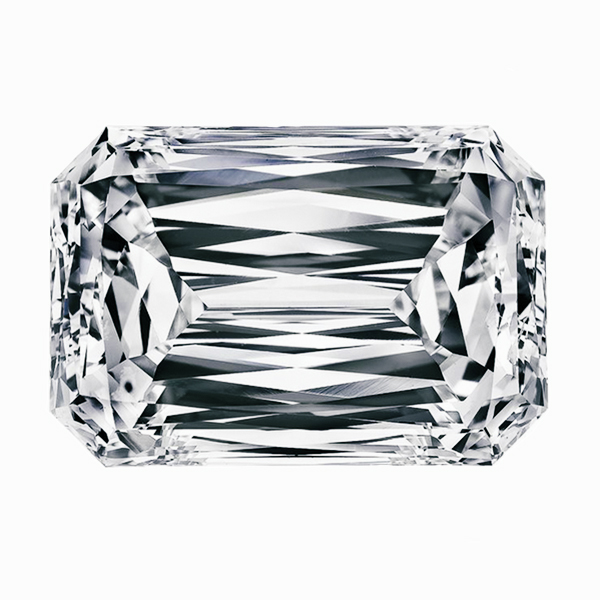 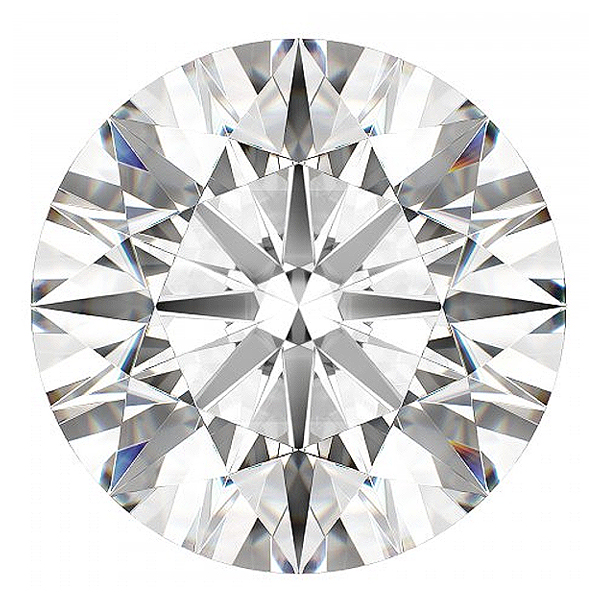 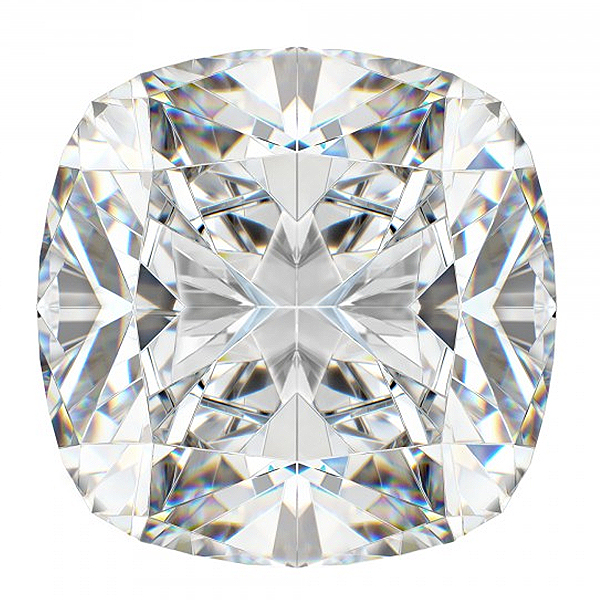 These princess cut diamonds are 0.27 carat ,colour J,clarity Vs1and 0.27 carat ,colour I,clarity Vs2.Both diamonds are accompanied by EGL diamond certificates.